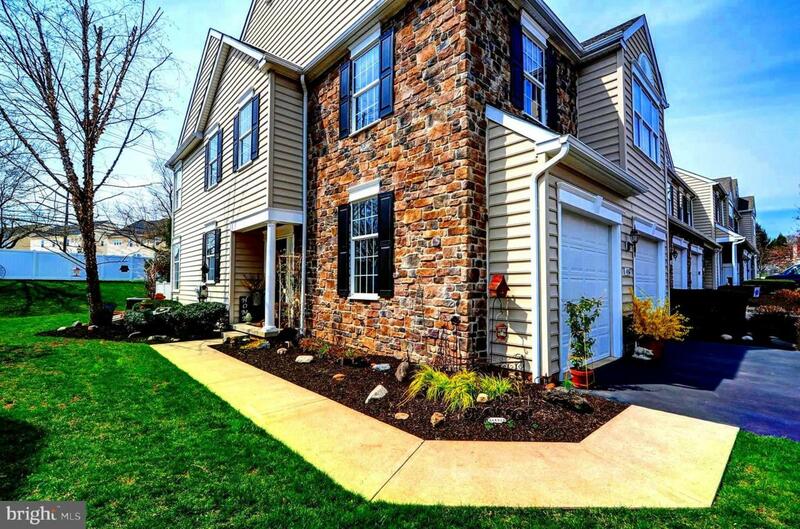 Welcome Home to 416 Elm Circle, an absolutely stunning End-Unit Townhome conveniently located in the heart of Chalfont Boro. From the moment you enter through your spectacular, two story foyer you will be impressed by the beautiful, custom touches and flawless condition of your new home. 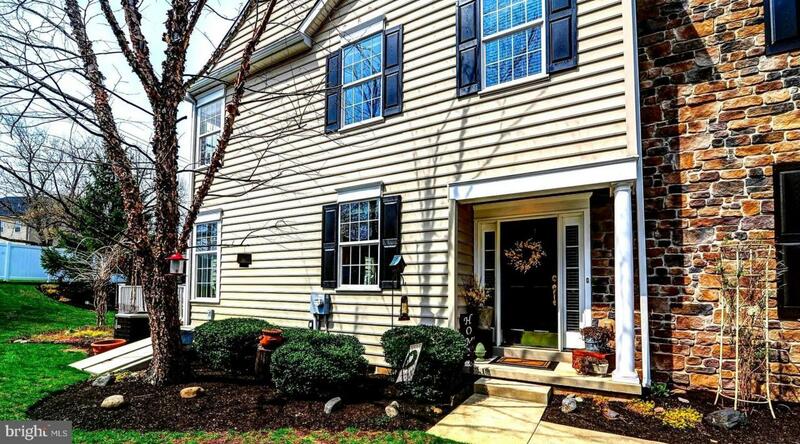 The first floor offers open-concept living with gleaming hardwood floors throughout. A tastefully appointed kitchen with center island opens to bright and sunny dining room and living rooms, offering plenty of space for family meals and gatherings. The gorgeous space is complemented by crown moldings throughout, custom window treatments, and beautiful, neutral decor. The lower level is completed with a spectacular sunroom, welcoming a warm and cozy space to enjoy your morning coffee, and opens to your private deck; the perfect space to enjoy the warmer months. 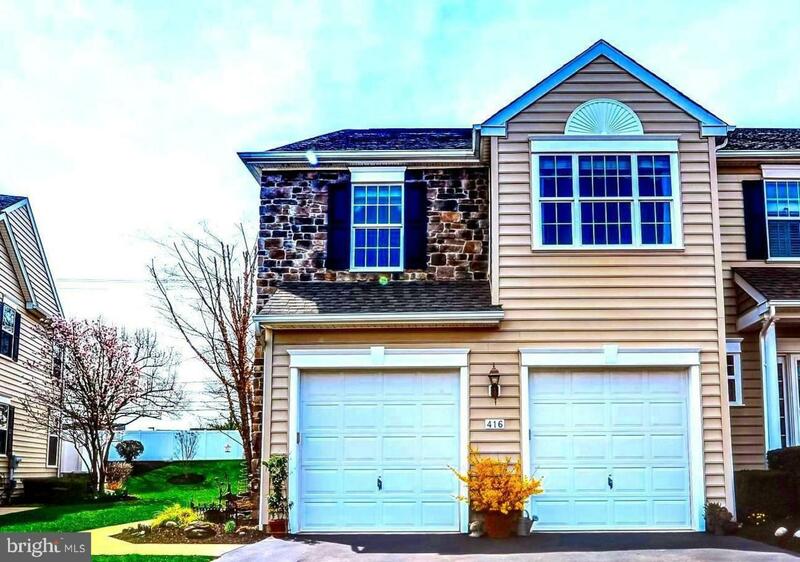 This immaculate home continues through the second floor, where you will find your sun-filled master suite with walk-in closet and stylish master bath with soaking tub, dual vanity, custom mirror and light fixtures, and stand-alone shower. Down the hall you will find two additional, thoughtfully decorated bedrooms, full guest bathroom, second floor laundry room, and even more closet space. Don~t miss the finished basement, which offers even more living space and plenty of storage space. 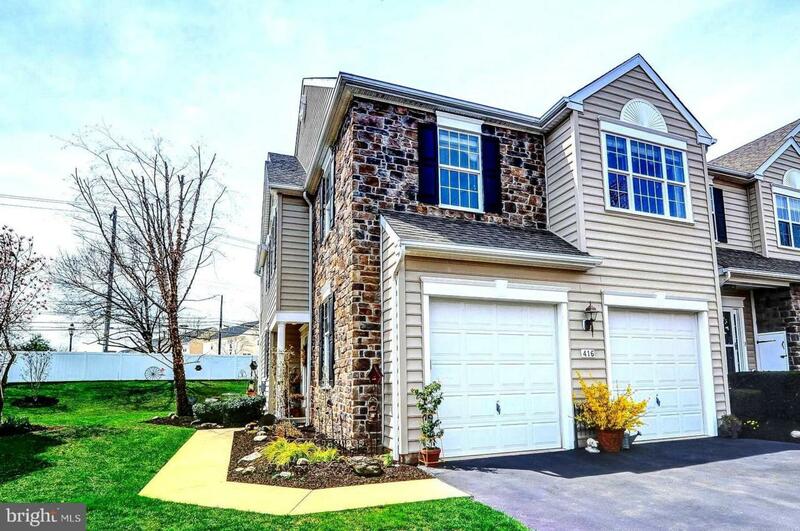 With so much to offer in the Award Winning Central Bucks School District and conveniently located near major roadways, public transportation, shopping & dining, 416 Elm Circle is a home you truly don't want to miss!